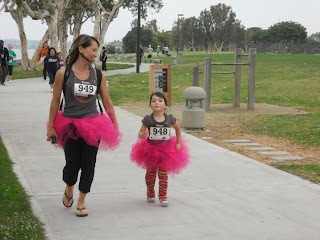 Barefoot Angie Bee: GlamRunner Tutu Giveaway for Two! 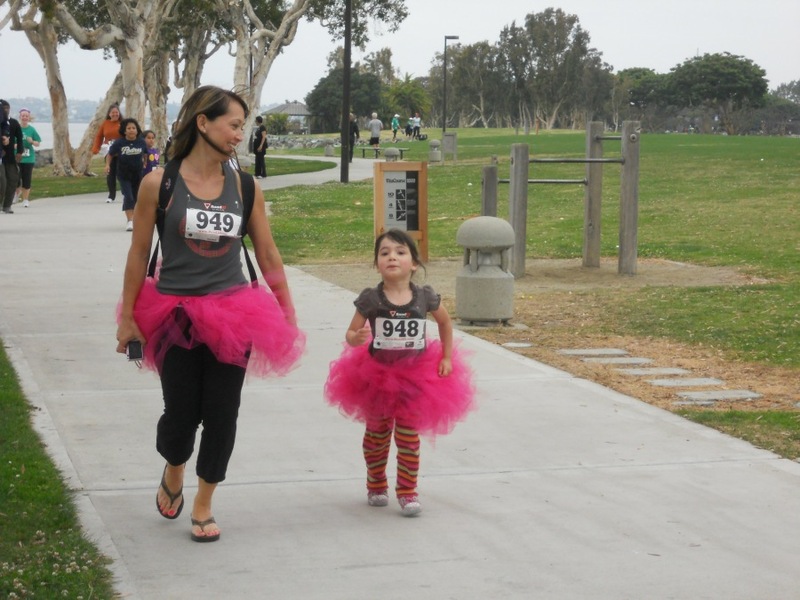 GlamRunner Tutu Giveaway for Two! GlamRunner Tutu for Two of you! Be Fun, Fit, and Fabulous. My first fabulous experience with Glam Runner Tutus was at Mind The Ducks. My BFF's Shacky and Vanessa were my tutu buddies for the day. Vanessa ran a 50k in hers! We got some really fun attention in those tutus! After I took mine off it kept getting picked up by some random dude from the Hobby Jogga crew and worn around for a few laps. The tutus were a huge success as they made people smile and laugh and want to wear them too! The icing on the cake, the proceeds from purchasing the tutus, thank you Shacky, went to Girls on the Run. Races are not just for beating your personal best. Granted beating your personal best or placing or even winning the whole thing is awesome but wouldn't it be even more fun if you were wearing some fun bling to go with it. Running and racing is about having fun and everyone has more fun when they feel awesome about how they look. These tutus will put a smile on your face and for those bold fellas who know who they are and are not afraid to make people smile at their tutu, these are for you too! Got a team you are running with? What about for Girls on the Run or Team in Training or with your running team colors or that special someones favorite color that you are running for. Colors have meaning associated with them and what a cool way to make a statement. You can wear your favorite running skirt, shorts, or even pants under your tutu as it is an elastic band that goes around your waist. They are stretchy and comfortable to wear. There are adult and childrens sizes available. How did Glam Runner come about? Tara and Monika founded Glam Runner in 2011 as a way to bring more fun and GLAM to running while raising money for SoleMates, the charity running program for Girls on the Run. Girls on the Run is a life-changing 12 week program for girls 8-13 years old that encourages positive emotional, social, mental, and physical development, all while training the girls for a 5K race. Both original Glam Girls are Girls on the Run Coaches and avid runners who are dedicated to a lifetime of fitness, fun, and sharing their passion for running with others. Together they have run a total of 19 full marathons and 36 half marathons. So that handsome man in the tutu above, that's Shacky. He is friends with the Glam Runner Girls and he purchased two tutu's and shipping for this giveaway and proceeds will go towards Girls On the Run. What a cool cool guy right! Here are the rules to the giveaway. As always, you can choose to do as many of the entry options as you wish however make a separate comment on this post for each that you do. Each comment counts as an entry for the giveaway. Only US residents please on this one. post on their facebook page letting them know what you like and that you entered this giveaway. What colors would you choose? 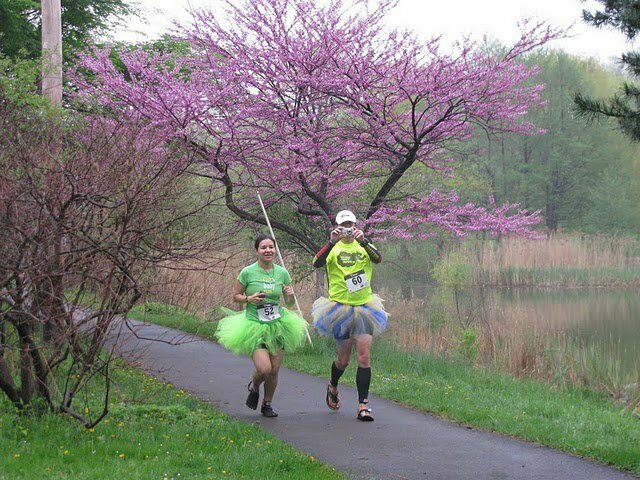 What race or event would you wear your tutu? Good luck and spread the word! Ohh errr. I was thinking getting a yellow/orange one for NYC - Run smiley colours. I wonder if they will do us a "Run Smiley" tutu.. have to ask. so many great colors - i like the miss bubblegum in pink and the red white and blue - miss american pie...and really all of them! I like Glam Runner on Facebook! I would love something sparkly! I like the green/pink since they are great GOTR colors (I coach). I'm loving the rainbow one too! Liked Glam Runner on FB! Posted on their FB page what I liked and that I entered your contest! I adore the Pink Panther tutu. Too cute! I would love to wear this when I run the RNR Philadelphia Half Marathon in September and the Philadelphia Marathon in November. I'd sure get plenty of comments and looks! You've been liked on FB! Thanks for holding this giveaway! I like Glam Runner on FB! I posted on their FB page, letting them know which style I like. I would be a tough decision but I really like the pink and yellow blended tutu. I'm not sure which race I'd wear one in, maybe the Brooksie Way Half Marathon. I think it would be fabulous to win a race wearing a tutu. This giveaway is linked on my sidebar. I like the Glam Runner on FB! I posted on their FB page which style I liked and that I entered your giveaway. I would choose the cnady striper - pink and white! 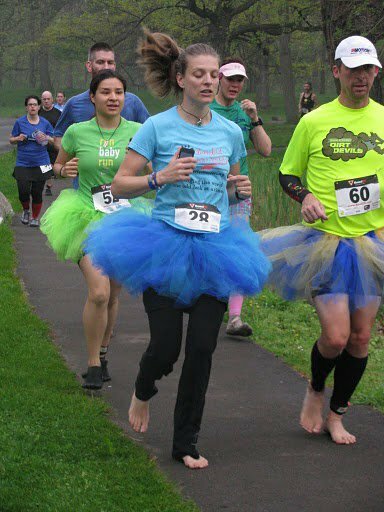 I would wear the tutu to my next half marathon in September. I'd wear my tutu to many races, but first the Omaha half marathon this September. I like Glam Runner on Facebook. I left them a comment saying you sent me & telling them I'd love a yellow & green tutu! I'm running a marathon the end of October with a friend, trying to pace her under a 4:00 finish. It also happens to be an Oregon Duck football game day, so the yellow and green tutu would be awesome! I already follow your blog... more like stalk, sorry I don't comment much. I'm now liking you on Facebook. Thanks for the awesome giveaway! Those tutus always make me smile! I would love the purple and blue... or the purple and green. Colorwise, our team we run with a lot is called The Fighting Tortugas so probably a nice bright green to go along with team colors. How fun! I would definitely need pink! The tutus would be worn for a few events. The one that they will definitely be worn at is the Winter Marathon Relay. It is dreary, cold and white at the end of February and yet we choose to run a marathon relay at this time. Tutus would be perfect for my team. 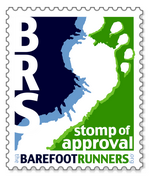 I "Liked" Glam Runner on Facebook! What color? Rainbow color all the way....so that I could wear it anytime, anywhere, with anything! What race would I wear this to? Really? What race would I NOT wear this to? Heck, I'd wear this just for fun on the trails...no race necessary! Anything to give folks a good laugh! I would love a purple tutu for TEAM In Training! I like you, I follow you and I'm praying for your <3! And I would totally wear this in a photoshoot for my next album and maybe even at a concert. I follow you on Facebook and I would love to be awarded this tutu for me and my friend who started running this year! I liked Glam Runner on FB! I told them that I entered for you, and that I like the black-and-white blocked one. 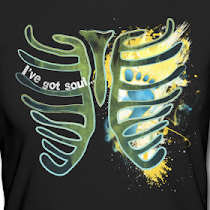 I would wear it for every run, but the only one I know I'm going to do is a 5K next spring. I'd probably wear it to the grocery store, even. I already like your facebook page and follow your blog! I did all of the above:) Good luck everyone! I would love to have a pink tutu!! I would wear a tutu to run the Disneyland Half Marathon coming up in Sept. Yay! Hi there! I just wanted to share our running tutus with you - isn't it always more fun in a tutu? http://www.toughgirltutus.com - created by a runner, with an extra wide waistband and built in toggle for your race number, yay!